Looking for fantastic floral designs for your next wedding, bar/bat mitzvah, business meeting, or other formal occasion? One call to Freund's Farm Market will do it all. 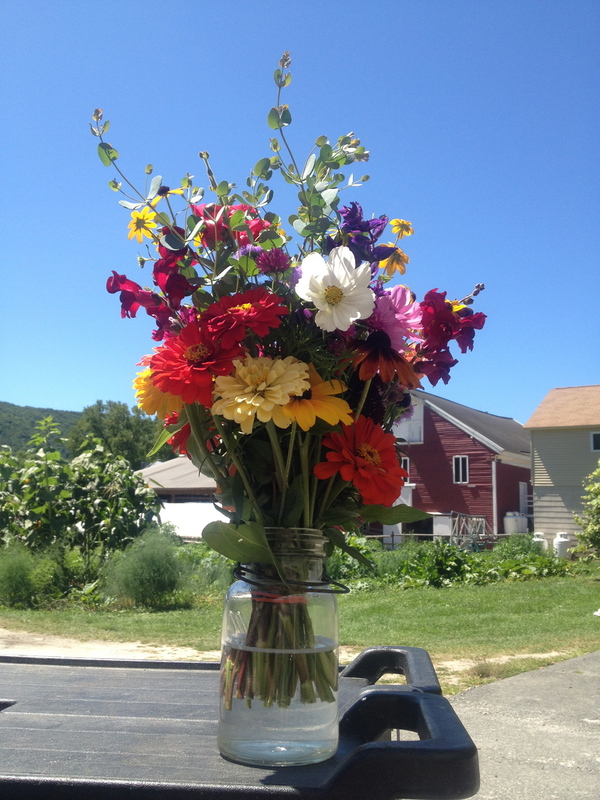 We have provided floral bouquets to countless events in the Litchfield County area for years. And unlike your typical florist, we often draw inspiration from the beautiful flowers that grow in our garden center. Our bouquets will add that personal touch to your next special event. 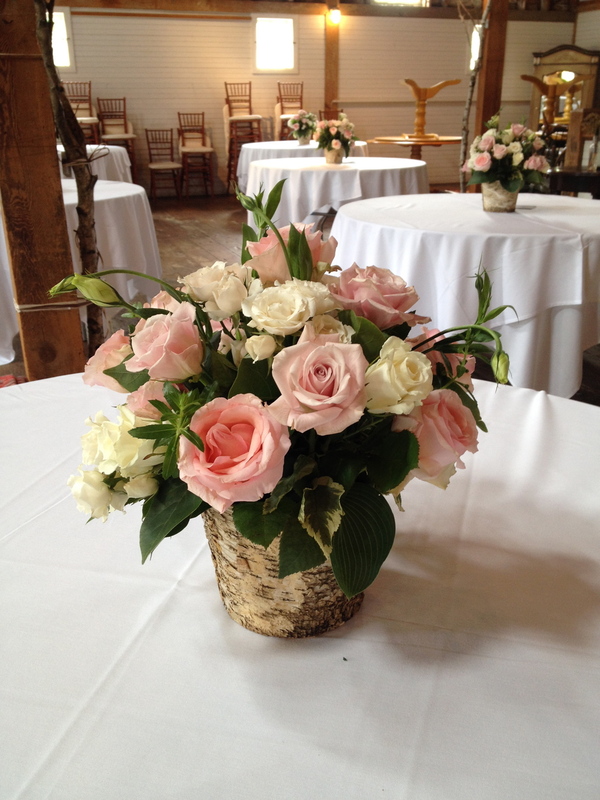 Contact us today for a free consultation about your floral design needs!